In 1990, First Lady Barbara Bush criticized The Simpsons as “the dumbest thing I've ever seen." Marge wrote a letter to her, in character, politely telling her not to be so judgmental and explaining that her family tried their best. Mrs. Bush later apologized for her “loose tongue”. 2. When the band Judas Priest appeared on The Simpsons, they were mistakenly defined as “death metal.” The producers decided to apologize for the mistake by having Bart Simpson writing “Judas Priest is not ‘Death Metal’” in the opening sequence chalkboard gag. 3. When South Park did an episode on Tourette’s, the Tourette Syndrome Association said that they expected it to be offensive. After the broadcast, they conceded there was “a surprising amount of accurate information conveyed”, adding that the episode “served as a clever device” for providing accurate facts. 4. Cartman from South Park described independent films are just about "gay cowboys eating pudding" a full 7 years before the independent film "Brokeback Mountain" came out. 5. Looney Tunes was created to promote Warner Brother's music catalog in the 1930's. That's why it's "Tunes" and not "Toons". South Park had copies of all scene files used to create their first 176 episodes. Paired with the original uncensored audio, South Park re-rendered all episodes to full 1080p resolution at the standard 16:9 ratio. South Park may be the only pre-HD animated show that has all episodes available in full native 1080p resolution. 7. 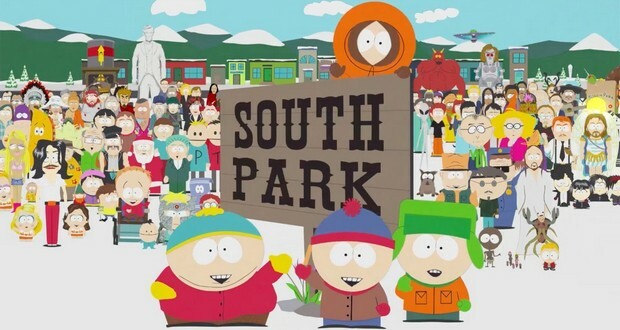 Trey Parker initially thought that the South Park episode "Make Love, Not Warcraft" would be the end of South Park's positive reputation. The episode is considered one of the best by fans. 8. An episode of South Park had to add a disclaimer, "this is what Scientologists actually believe", after depicting an alien (Xenu) that Scientologists believe in so that people didn't think it was satire. 9. Chuck Jones created Wile E. Coyote and the Roadrunner as a parody of chase cartoons like "Tom and Jerry", not expecting that its purposefully ridiculous contraptions and nonsensical cartoon physics would make it popular. 10. Paul McCartney's condition for guest starring in The Simpsons episode "Lisa the Vegetarian" was that Lisa, who becomes a vegetarian in the episode, remain one for the rest of the series. The staff promised, resulting in one of the few permanent character changes made in the show. 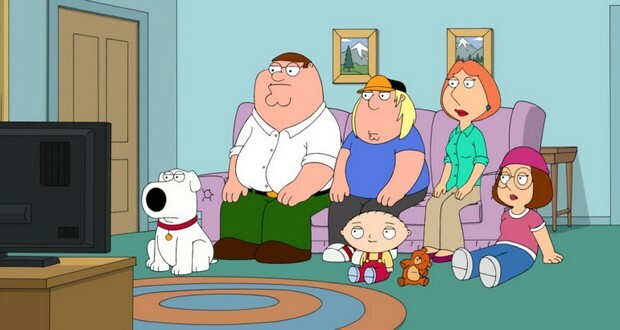 Family Guy once used footage from 9-year-old YouTube video in one of its episodes without permission from the owner. The owner's original clip was then removed from Youtube for copyright infringement. 12. The Flintstones was the most profitable network cartoon franchise for 30 years before being unseated by The Simpsons. 13. In the original He-Man cartoon of the 1980's, He-Man could not use his sword as an offensive weapon or punch or kick anyone due to the broadcast standards of the period. In fact, he was mostly non-violent and usually just outsmarted his enemies. 14. The Couch Gag in ‘The Simpsons’ intro was developed as a clever way of adjusting the show’s runtime as needed. 15. The Simpsons episode 'Homer at Bat' is credited with saving at least two choking victims because their saviors had learned the Heimlich maneuver from a poster visible in the episode. 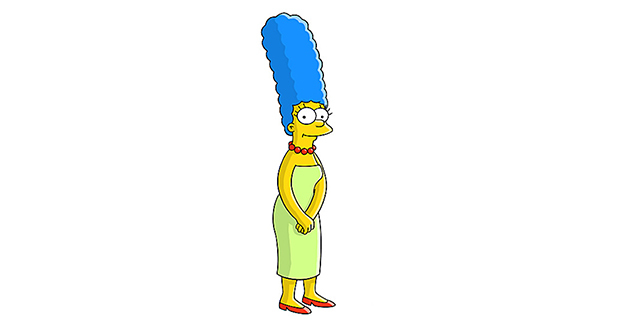 The original idea behind Marge Simpson's hair was to conceal large rabbit ears. The gag was intended to be revealed in the final episode of the series but was scrapped early on due to inconsistencies. 17. 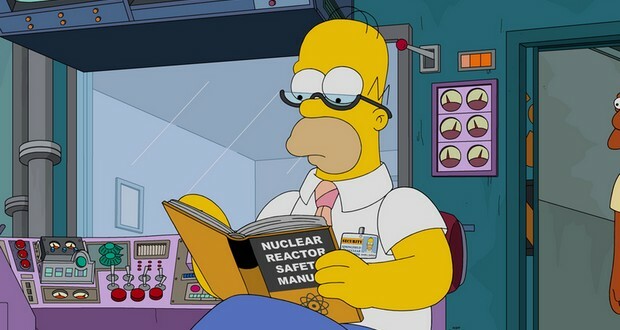 Upon first seeing The Simpsons character Hans Moleman, show creator Matt Groening claimed he was so shriveled and unrealistic that he resembled a "mole man". According to Groening, many viewers were offended by Moleman's look. He was made a recurring character in order to annoy these people. 18. In the Looney Tunes universe, the mouse Speedy Gonzales has a cousin named Slowpoke Rodriguez whose possible marijuana habit is alluded to in an episode from 1962. 20. In Zapp Brannigan's debut on Futurama, Brannigan was to appear fatter in every shot throughout the first episode in which he appeared, but the animators were so disgusted by his ultimate appearance that the idea was dropped. 22. 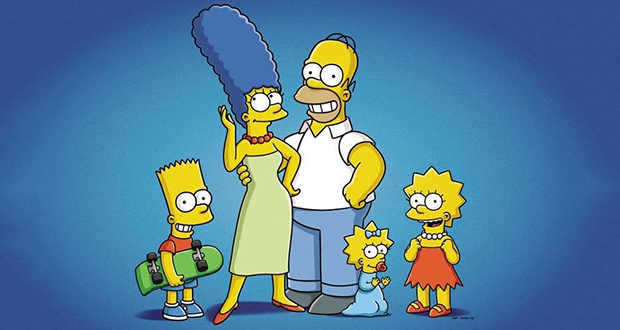 The Simpsons is credited with the popularization of the word "Meh". 23. Homer Simpson’s idea to fill a mine with other cities’ garbage dissuaded a small Canadian town from implementing the exact same idea. 24. All characters on The Simpsons have 4 fingers except for God, who has 5 fingers. 25. Futurama has had 4 designated series finales, due to the recurringly uncertain future of the series. "The Devil's Hands Are Idle Playthings", "Into the Wild Green Yonder (Part 4)", "Overclockwise", and "Meanwhile" have all been written to serve as a final episode for the show.